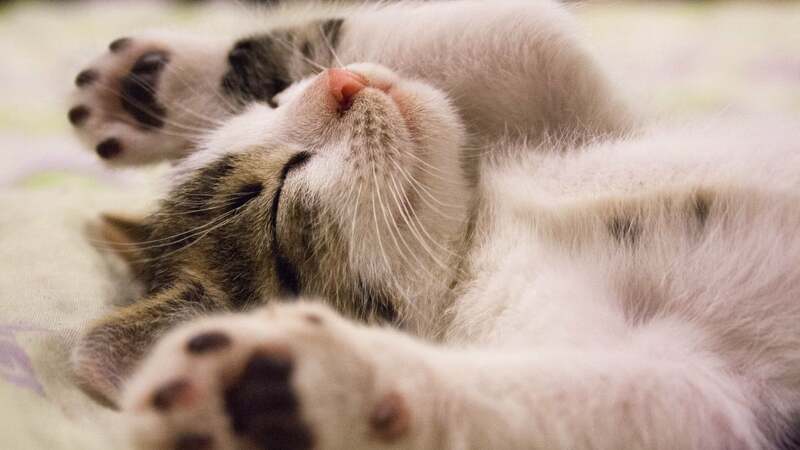 The amount of sleep you get every night is important, but what's even more important is that the sleep you're getting is good sleep. 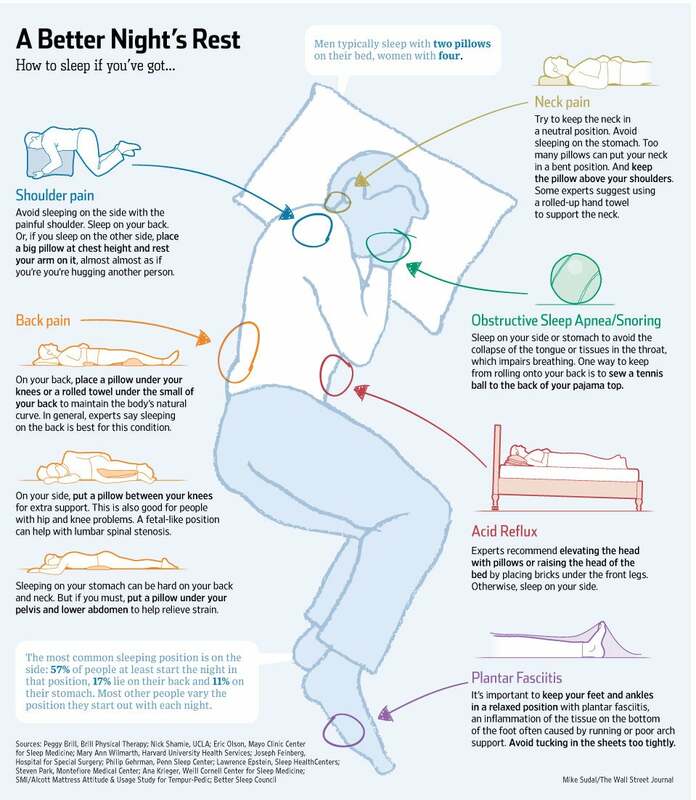 If you have aches, pains, indigestion or tend to snore, these are the positions that can help cure what ails you. "Shoulder pain - Avoid sleeping on the side with the painful shoulder"
You might think its obvious but it actually helps some injury pain to lie on the I juried shoulder, EG Neuropathic Pain! I know after the initial car accident I couldn't lie on that shoulder in 1998 but years later it helped the pain but now it's worse again ... Go Figure ... Not Everything is as it always seems! I have mild scoliosis which results in back and shoulder pain, and I've been told I should sleep on my back to minimise it. But when I sleep on my back I get sleep paralysis and sleep apnea, which is worsened by sleeping on my back.